10. Simple and beautiful. 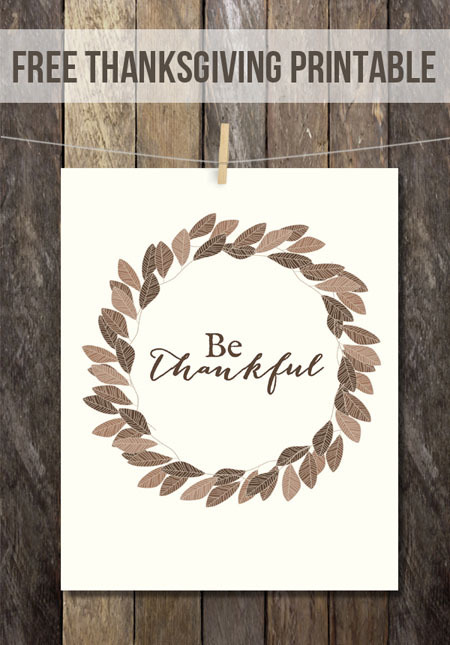 I fell in love with this Be Thankful printable from For Rent at first sight.